Shopping in India has gone digital, but still you just cannot deny that thrill you get from haggling and buying something from those local markets. Furniture is something we do not shop on a regular basis, but every once in a while you feel the need to change a certain item to give your room a fresher look. The next time you plan to change your décor, go to the local markets to acquire those treasured antiques that you won’t find anywhere else. 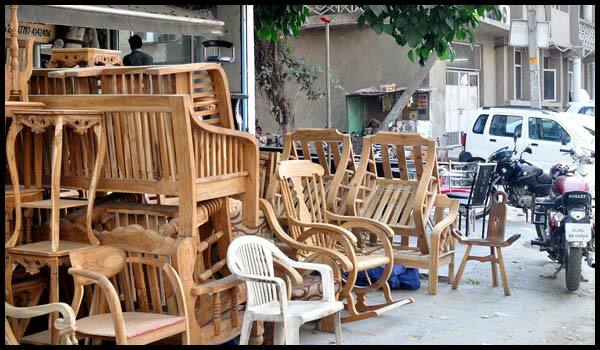 Let Nayaa Bharat provide you with the guide to local furniture markets across India . One of the largest flea markets in the country, there is a joke in Mumbai that if you ever loose something, you can buy it back from chor bazaar. 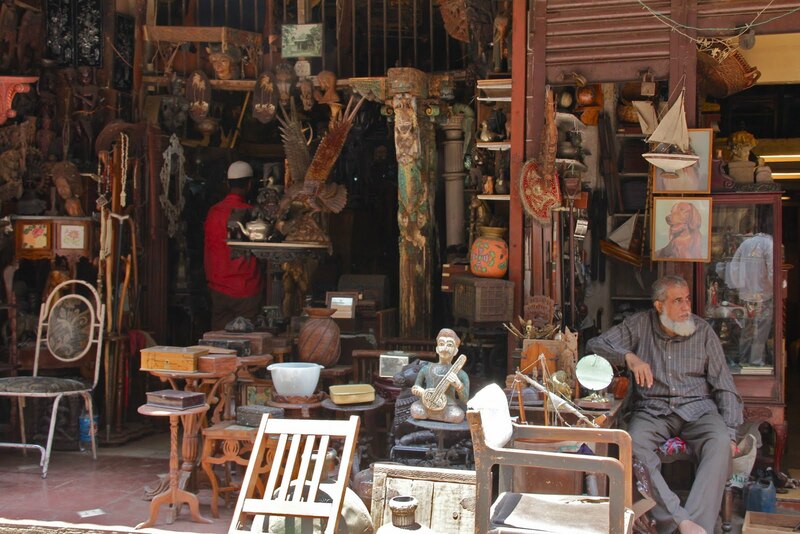 You need to polish your haggling skills and develop an eye for details and intricacy to get by in those narrow lanes. 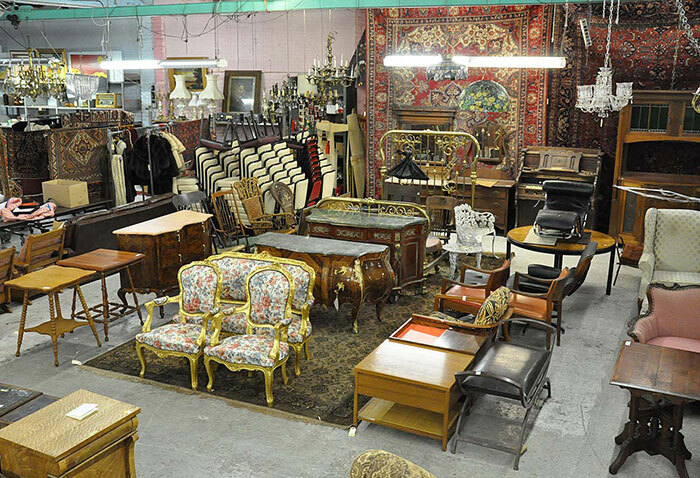 With a history of 150 years you can find everything here from bollywood posters, antiques, hardware, silver coins, engines, jewelry, clothes, vintage items and bronze items. Known for promoting the works of new and up-coming artisans, musicians and entrepreneurs this is one place where you can find those quirky and eclectic products that lift up your décor. Named after and run by the ‘banjaras’ (hippies), this place still has the system of give and take. You can give your old furniture and buy something new. The earthy décor items that will remind you of those pricey antiques are a speciality here. The sellers here have a reputation of quoting extremely high prices, but do not be intimated, you need to bargain and bring the price down! This is probably the best place to buy authentic wooden furniture in India. The décor from all the royal palaces in India find their way to this market. You can find furniture that is as old as 70-80 years. Head down south to the Jew Town in Kerala to experience some authentic Portuguese lifestyle. In Jew Town you can find bronze vessels, hand-carved wooden coffee tables, wooden boxes from China, glass paintings and a host of other trinkets. The sellers here specialize in British-era décor. 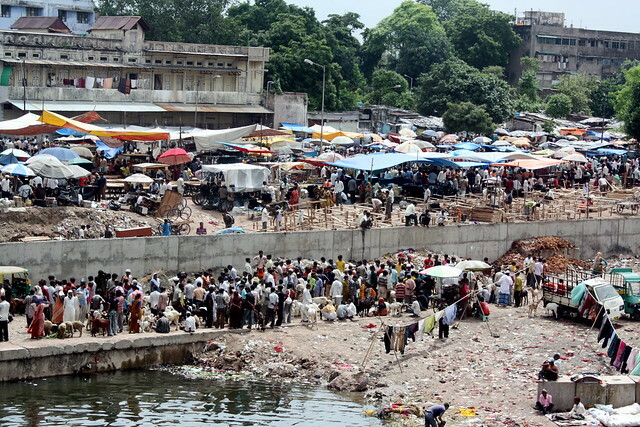 Almost 600 years old, this bazaar on the banks of river Sabarmati is a shoppers paradise. You can get anything and everything of household items here. With over 500 furniture wholesalers and retailers, this is Asia’s biggest furniture market. If you cannot find what you are looking for, furniture and home décor-wise in Kirti Nagar, then most likely it doesn’t exist! Wide variety, cheap prices and custom designs are only a few of the highlights of Bajirao road in Pune. So the next time you are thinking of buying furniture, head on to one of these markets and shop on! We Bet You Didn’t Know These Stories of Raavana!